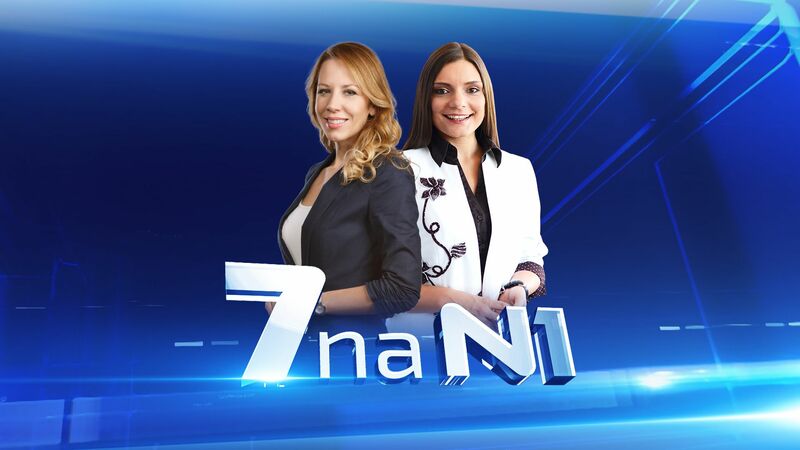 N1 is an exclusive CNN affiliate in the region and the first regional and local 24-hour news platform with an audience of more than 20 million across the Balkans. 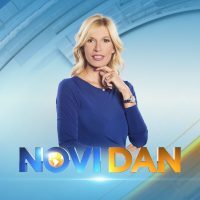 The Belgrade N1 centre starts its day with the three-hour morning show Novi dan (New Day) hosted by Minja Miletic and Marija Antic. 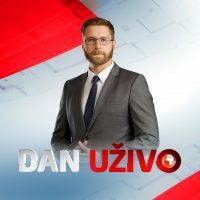 Dan uzivo (The Day Live) at 4 pm gives viewers an in-depth view of the day’s top events. 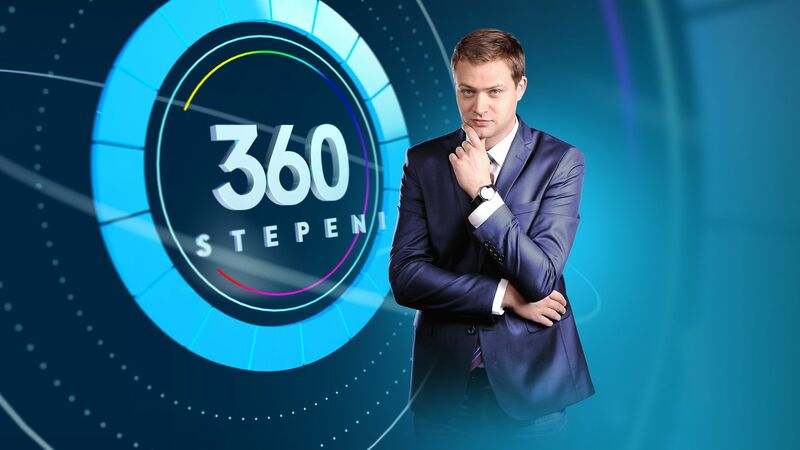 The main prime time news starts every day at 7 pm and covers the top stories of the day with live reports and analyses from every angle, comments and studio guests. 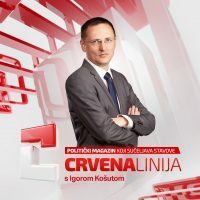 The Pressing talk show, hosted by Jugoslav Cosic, is on the air at 8 pm on Tuesdays with politicians and public figures speaking live for an hour. 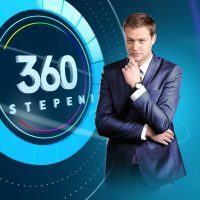 Anchor Branislav Sovljanski hosts N1 Belgrade’s latest addition, the 360 stepeni (360 Degrees) talk show on Thursdays, analysing latest events with studio guests. 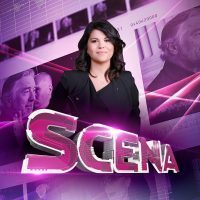 Net Context features studio guests, commenting and analysing the latest issues being discussed on social networks, while Scena (Scene) covers the main events in the field of culture. 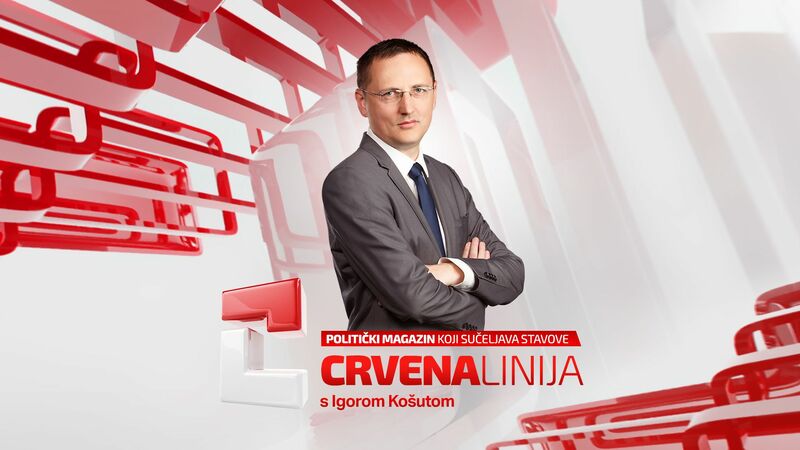 The regional political magazine Crvena linija (Red Line) is aired on Fridays with guests from across the region, sharing views and confronting opinions. 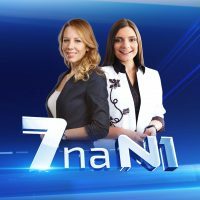 The Pljiz satirical show and 7 na N1 (7 on N1) both review the past week’s events. 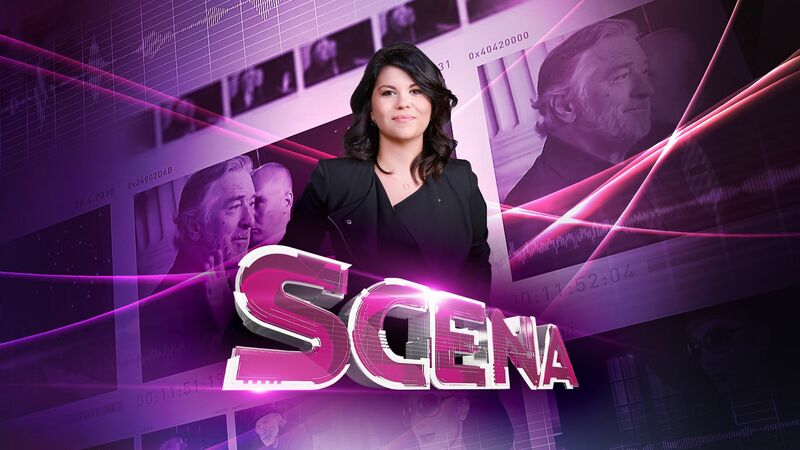 Sundays’ afternoons are reserved for Ivana Zaric and her lifestyle talk show Tri tacke (Three Periods).